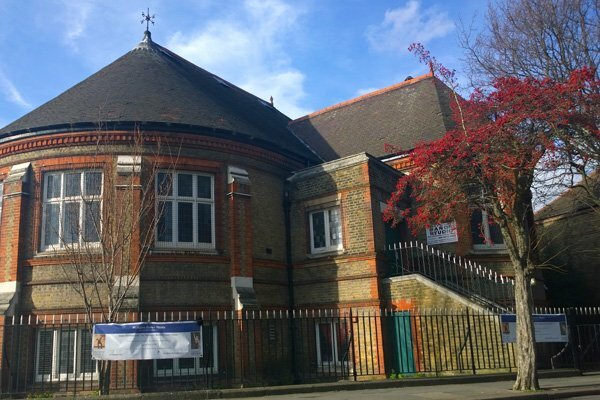 Longfield Hall was built by William Minet and completed in 1889. It was designed by architect George Hubbard. 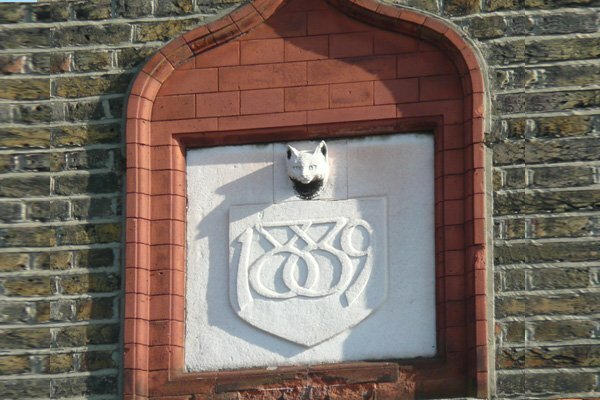 William Minet also built the library opposite the hall, St James the Apostle Church on Knatchbull Road and much of the housing which surrounds Myatt’s Fields Park. Sadly the original library building was destroyed by a bomb during the Second World War, while Longfield Hall was undamaged. What makes Longfield Hall unusual architecturally is that it is an intact, late Victorian community hall. 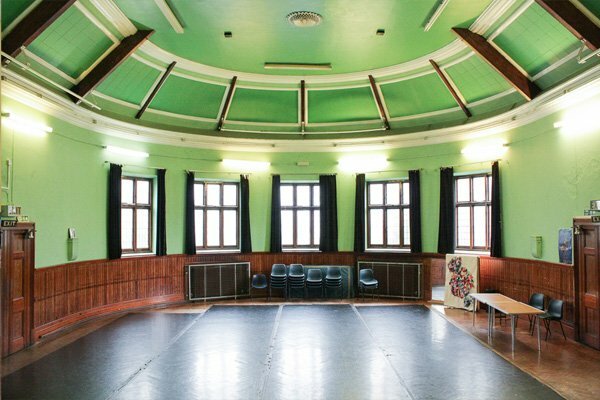 Longfield Hall has had many users since it opened – everything from Cinderella dances to “fruit socials”. In the 1970s it was home to Britain’s first publicly-funded Black Theatre company, Dark & Light Theatre Club. In 2017 LHT received funding from the Heritage Lottery Fund which explored the history of the hall and its environs. Longfield Hall Trust manages Longfield Hall on behalf of our local community. The trustees all live within 500 metres of the hall and answer to the trust’s members, the Friends of Longfield Hall. Anyone can become a Friend. And it’s free. The Trust’s primary purpose is to ensure that Longfield Hall meets the changing needs of our local community. In January 2010, and in order to prepare for development, the Trust became a company limited by guarantee and a new registered charity. Our registered charity number is 1133679. Our company number is 07030896. Anyone can use either the Companies House or Charity Commission websites to see who is a trustee, what we’re doing and our latest annual accounts. To benefit the inhabitants of the London Borough of Lambeth and its neighbourhood (“the area of benefit”) by the relief of poverty, distress and sickness, the furtherance of health, the advancement of education and the provision of recreation and leisure time facilities and to improve the conditions of life for the said inhabitants. 4. To be a beacon of urban environmental sustainability. The Trust frequently works with local statutory, community and private sector partners. We see partnership as an essential part of working together to share resources and deliver joint projects and services for local people. Get in touch if you’d like to work with us! Longfield Hall Trust (LHT) is involved as a partner in several local initiatives and expects to become involved in several more. LHT is founder member of the Minet Hub along with Minet Conservation Association, the Myatt’s Field Park Project and the Remakery. The Minet Hub aims to get local charitable organisations to work together for the benefit of the local community. LHT is also an active member of the Lambeth Community Hubs Network. LHT is also an active member of Locality.